Minimum $15.00 for delivery. delivery within 4.0 Miles. Note: Chow Mein is NOT soft noodles. Jumbo shrimp, beef, chicken, crabmeat, and roast pork sauteed with Chinese mixed vegetables in brown sauce. A wonderful combination of general tso's chicken, hot and spicy shrimp. Jumbo shrimp, lobster meat, scallops, and crabmeat sauteed with Chinese vegetables in chef's special sauce. Tender beef, chicken, and jumbo shrimp sauteed with vegetable in brown sauce. 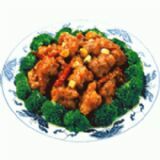 Tender chicken with Chinese vegetables cooked in white wine sauce and general tso's chicken, golden fried lemon chicken. Jumbo shrimp, scallop sauteed with Chinese vegetable in chef's special sauce. A delicious array of jumbo shrimp, lobster meat, chicken, roast pork, and blended Chinese vegetable, served with crispy fried wonton. Jumbo shrimp, tender sliced beef, pork & chicken, sauteed with Szechuan hot pepper in a brown sauce spiced garlic & mixed vegetables. Jumbo shrimp and tender chicken sauteed with garlic vegetable in house brown spicy sauce. Wide flat noodle with beef, scallions, and bean sprouts. Chicken, beef, roast pork, and jump shrimp sauteed with Chinese mixed vegetables in brown sauce. Shrimp, chicken, beef, pork, scallop w. mixed vegetable in garlic sauce. 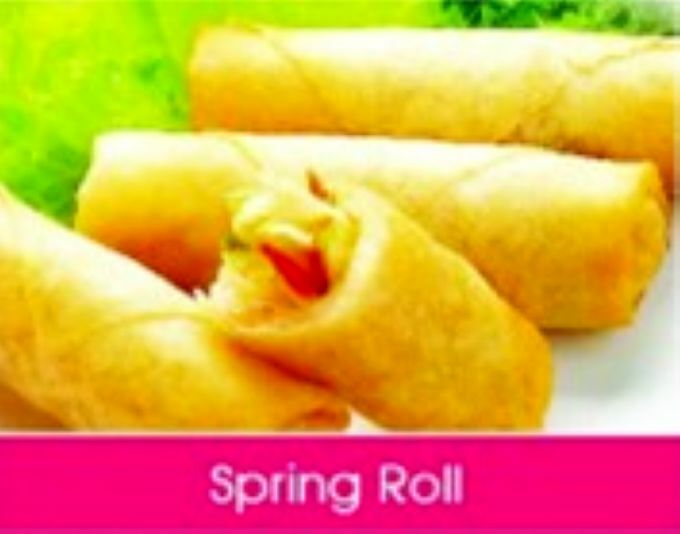 All Served with Roast Pork Fried Rice and Egg Roll OR Can Soda. Add 0.50 for Soup. Chow mein is NOT soft noodles. It is beansprouts, napa cabbage, and other vegetables.